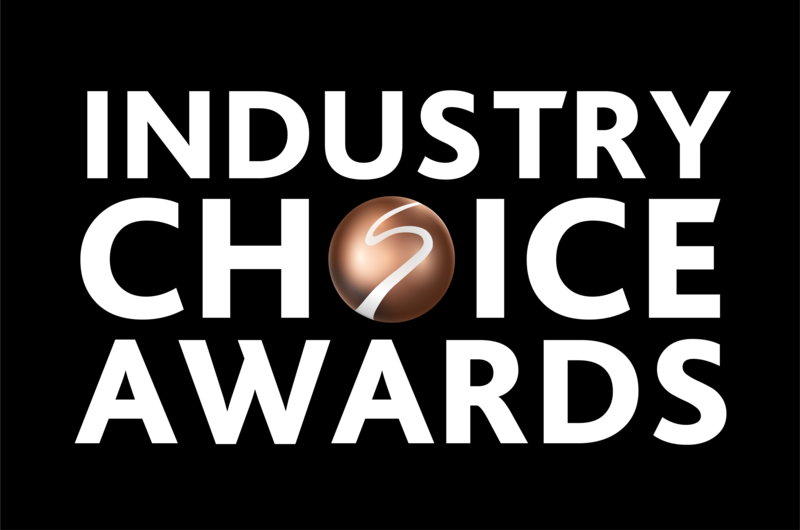 Voting has begun to choose the winners of the first Industry Choice Awards, which will be announced in the run-up to the BT Sport Industry Awards 2019 on Thursday 25th April. The free initiative is designed as a light-hearted way to give the sport industry a collective voice in recognising the key developments and on-field achievements that have underpinned the business of sport over the past calendar year. 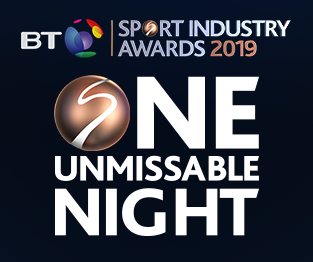 The shortlists have been determined by nominations made by guests at the Sport Industry Shortlisted event, which gathered a mix of representatives from the organisations featured on the BT Sport Industry Awards 2019 Official Shortlist. In the run-up to the BT Sport Industry Awards, we're giving the industry a chance to recognise its key sports moments & personalities of 2018. Votes can be made by sharing the relevant post and including a hashtag from the shortlist selection. All those who vote will be entered into a draw to win a Networker ticket to attend the BT Sport Industry Awards at Battersea Evolution on Thursday 25th April. The winner will be selected at random from all votes received by close of business on Tuesday 23rd April. Networker tickets, worth £495, include entry to the Champagne Reception; a three-course meal and complimentary beer and wine throughout dinner, the Awards ceremony and after party. 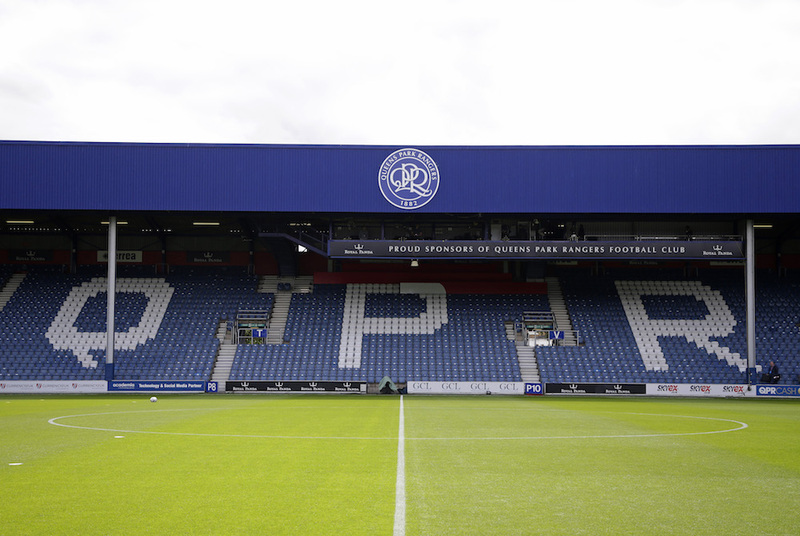 The BT Sport Industry Awards are the industry’s night of the year and the biggest annual showcase of the best of the sector’s commercial and creative output.